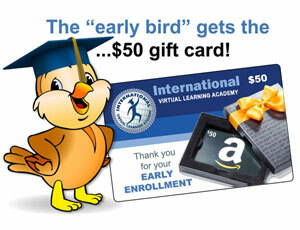 Time is running out on our Early Enrollment $50 Amazon Gift Card promotion. To qualify, you must enroll by August 31st. For full offer details, please visit this page.